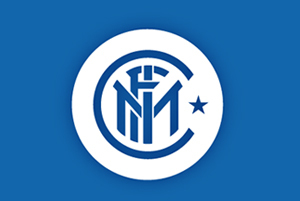 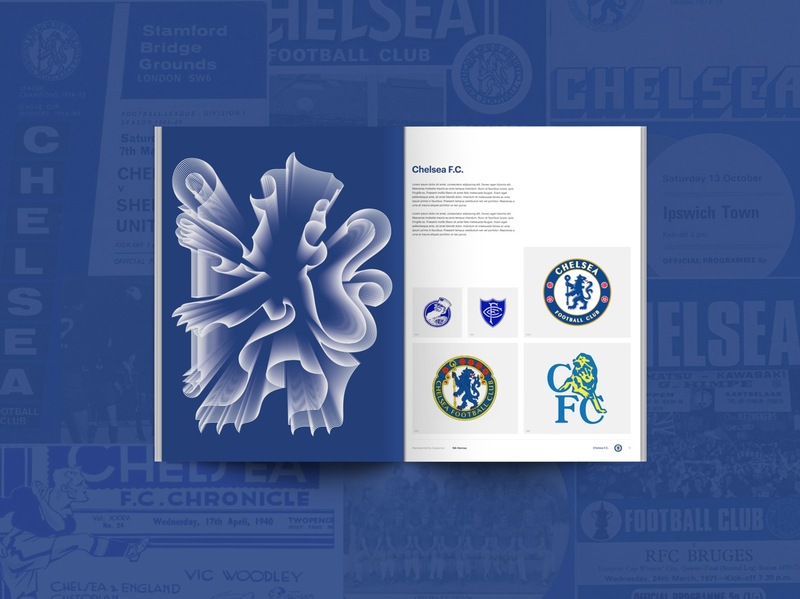 The Football Crest Index is a new independent publication project that sets out to document the stories behind the crests of the greatest clubs in world football. 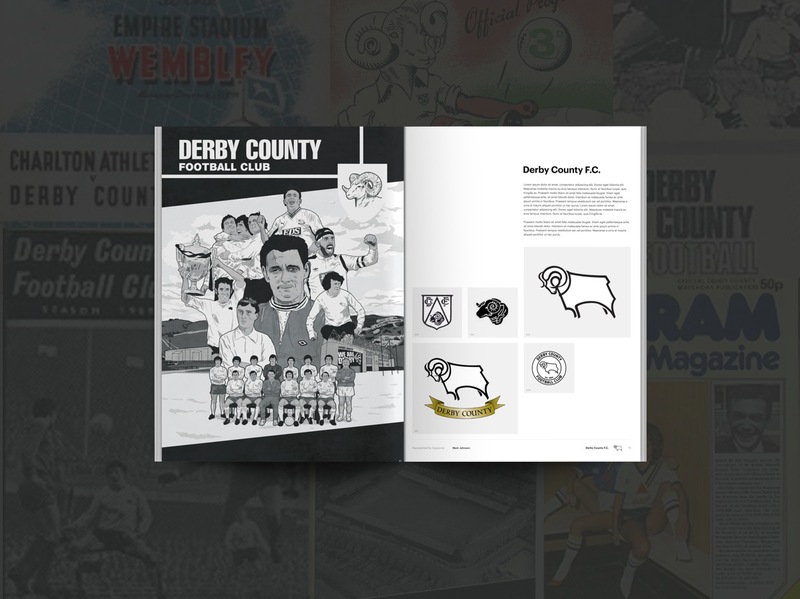 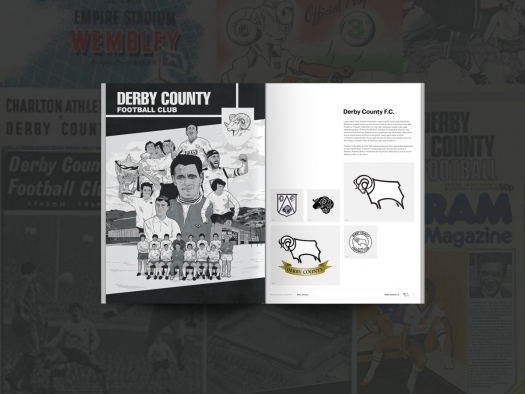 The book delves into the rich history of each crest and the evolution of its design throughout the clubs history. 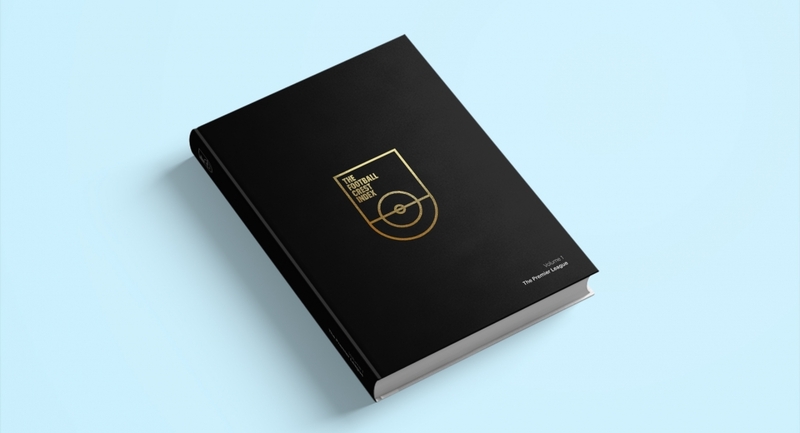 Volume one of the project focuses on the English Premier League and the 47 clubs to have graced it since it’s inception back in 1992. 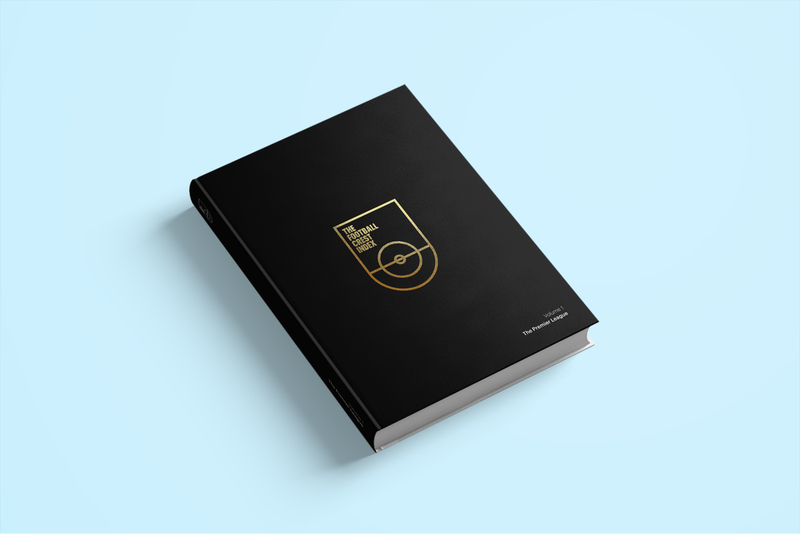 The aim is to then cover other major leagues from around the globe in future volumes. 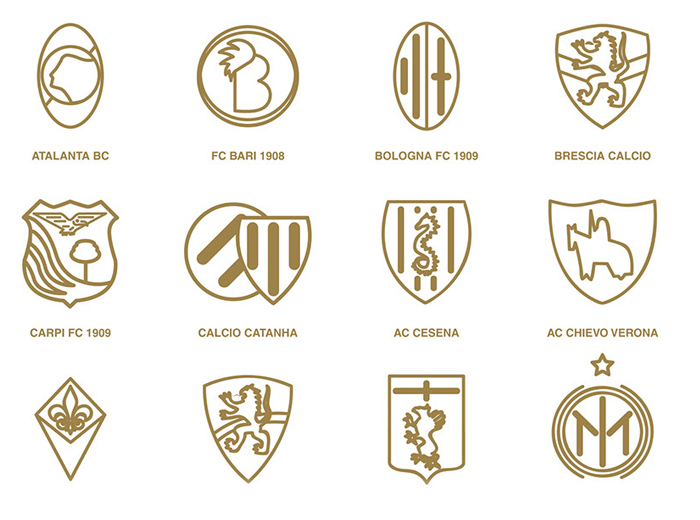 Needless to say we’re terribly excited to see a Serie A incarnation of this wonderful project. 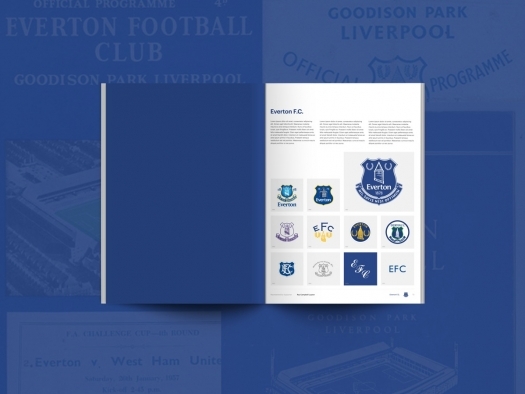 What makes the project even more special is that book features 47 different designers who each represent their club. 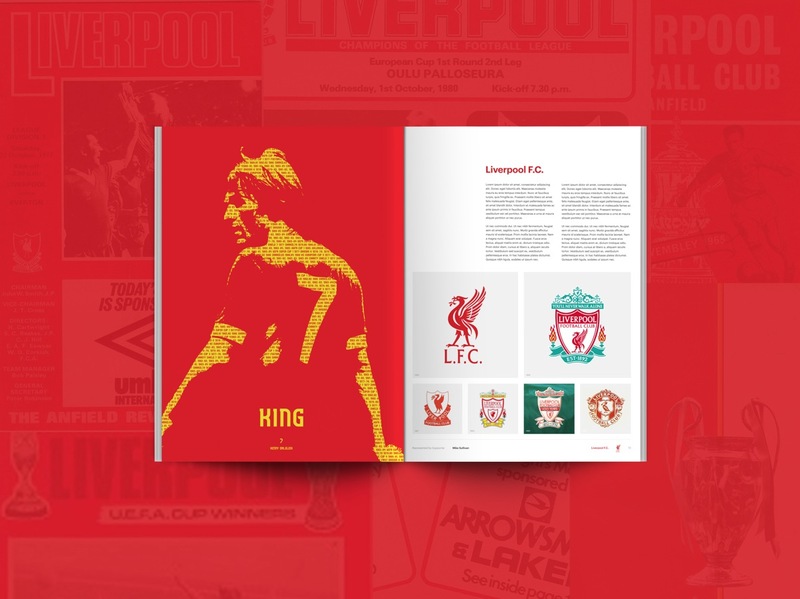 Each spread will feature an original piece of artwork, illustration or graphic design which that supporter feels represents their clubs identity. 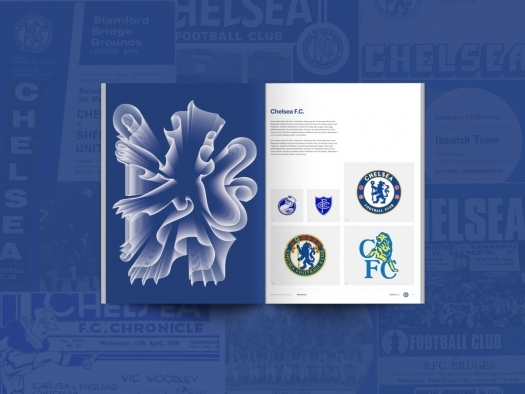 To find out more about the designers involved in the project visit here. For more info see TheFootballCrestIndex.com or to get involve visit their Kickstarter Page.